2 Minute Tuesday… a short blog post that you can read in under 2 minutes that can instantly help get you better results in the gym. Learning correct breathing and bracing has been a game changer not only for those that I coach but also for my own lifting. 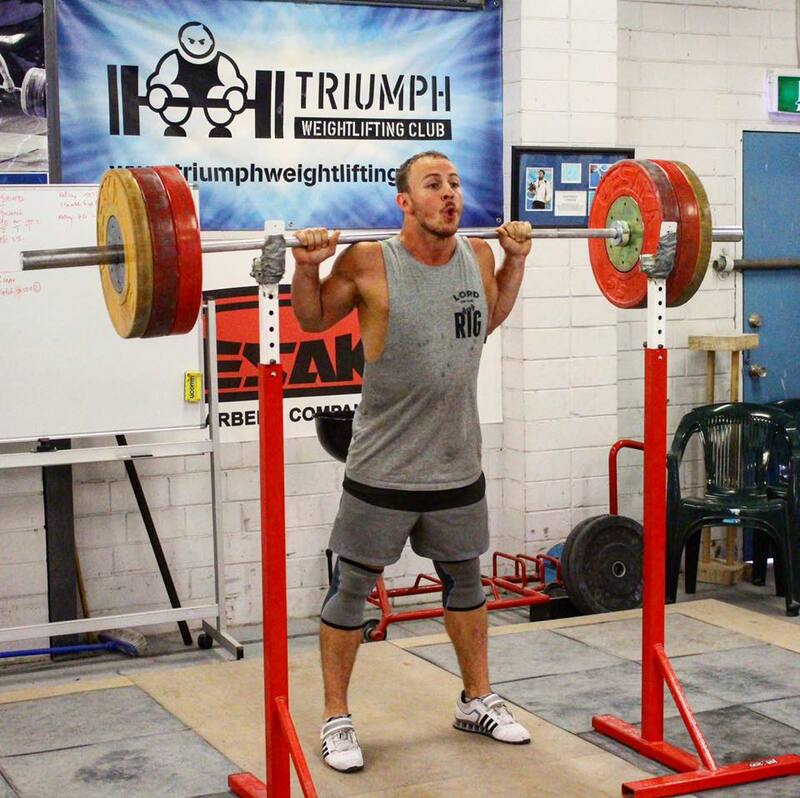 It’s essential if you want to get the most out of any big compound movement (squat, bench, deadlift etc). Not only will you look like a giant frog while taking in a big gulp of air but improving breathing and bracing will allow you to lift more while creating a safer environment for the low back and is definitely something I wish I learned earlier. Lifting more while helping you stay injury free? Yes please. I recommend learning this skill face to face from a coach but here are some tips. Start by taking in a big breath through your diaphragm (think stomach and low back) then bracing your core to create as much ‘intra-abdominal pressure’ as you can. If breathing through your diaphragm is new to you (as many people breath mainly through the chest) you can start by lying on your back with your hands on your stomach taking deep breaths feeling your diaphragm rise and fall.